How much time do you spend shredding documents? Is your in-house shredding program providing your organization with the privacy protection it deserves? 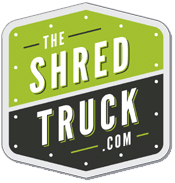 The Shred Truck's recurring scheduled shredding service protects your business from data breaches and non-compliance violations. We shred your documents on-site at your office, medical practice, or law firm according to a set schedule that fits your unique document destruction needs. To learn more about our recurring scheduled shredding services, please call us at 314-729-9200 or complete the form on this page. The Shred Truck takes the security of your information seriously. Our recurring scheduled shredding service is designed to eliminate risky document disposal practices that lead to identity theft and business fraud. You don't even have to remove staples and paperclips from your files. 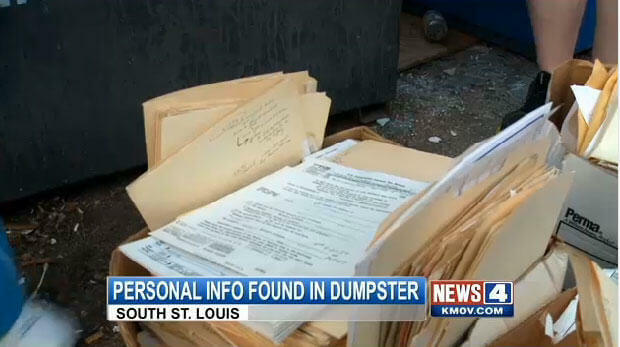 Our advanced mobile shredding technology destroys these small, non-paper items, too. We provide you with a customized shredding schedule tailored to your document disposal and compliance requirements. One of our screened, trained shredding technicians comes to your office weekly, bi-weekly, or monthly for NAID AAA Certified shredding and provides you with a Certificate of Destruction. We maintain a strict chain of custody for your information during shredding and give you a Certificate of Destruction noting the time, date, and method of destruction. Hours spent removing staples and paperclips from your files, hand-feeding documents into a shredder, and clearing paper jams damages your bottom line. Our recurring scheduled shredding service helps you stay focused on your core business. We shred your documents so you can give your customers and business the attention they deserve. For more information about our recurring scheduled shredding services or for a free quote, please call us at 314-729-9200 or complete the form on this page. when you switch from another provider to The Shred Truck. *Conditions may apply. Contact for details. when you start recurring scheduled shredding services today.